Adapter/converter E27 to E27 with 200 mm flexible hose. length. Adapter/converter E27 to E27 with 200 mm flexible hose. length. 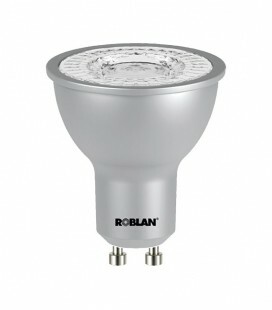 It allows to use the bulb up to 200 MM. away from the thread.